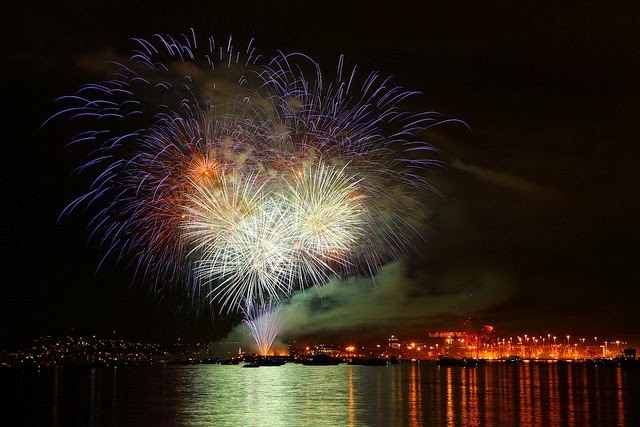 This week, both Canada (July 1) and the United States (today) have birthdays, where people celebrate their freedoms, watch fireworks and enjoy summer fun. So, why not let this fun and celebration spill over into our love of books and writers? 2. Check out and/or request a small press book from your library. Librarians are busy and often don't mean to omit small press or self-published books from the shelves. They also don't have time to read every new book out there, so they rely on publications for librarians that review books to order for their branches. If you loved an indie book, you can request it from the library to put it on a librarian's radar. Some libraries have online features to do this. I recently did this with a book I really wanted to read that had excellent reviews: The Red Kimono by Jan Morrill, and my library ordered it for circulation! 3. Visit Indiebound.org and buy a book on your wish list. Indiebound.org lists both of my small press books on their site as well as thousands of others, which you can order and have sent directly to you or pick up at a local bookstore. It's just like using Amazon.com or BarnesandNoble.com, except that it benefits independent bookstores. 4. Help promote a self-pub author on your blog or social media sites that you know or have read. Word of mouth, folks, word of mouth--this is what sells books. Every time I read a book I love, I tell someone--either in person, on my blog, or through social media. I also buy books as gifts that I think others will like that I've read, and I try to write reviews on sites like Amazon and Goodreads because that helps authors. It's great if you buy books and read them. But what's even better is that if you liked it, you tell someone--especially if the author is independently published. Independent authors have a harder time standing out in the sea of books. 5. Read. Ah, the most simple one comes last. In the midst of the BBQs and pool parties, festivals and parades, find some time to read this weekend. And if it's an independent author you're reading, then it's really just an extension of what these holidays are all about. Share with us in the comments a great indie book you've read! Margo L. Dill has two books published by small presses, Finding My Place: One Girl's Strength at Vicksburg (middle-grade historical fiction) and Caught Between Two Curses, young adult contemporary novel. 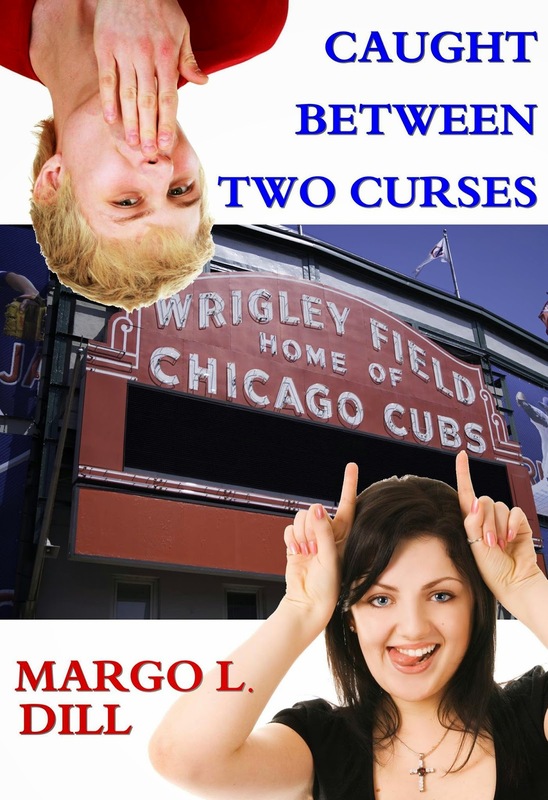 To find out more about Margo and her books, please visit http://margodill.com/blog/books/ now. Margo--Great post. I am headed to The Book House today, and will also order a book by one of my favorite self-pubbed writers--a book I've put off ordering for a while. Double the independence, double the fun! I buy/read independently published books all the time. Some favorites include THE DRAGON KEEPER by Mindy Mejia (Ashland Creek Press), THE CRACK BETWEEN THE WORLDS by Maggie Kast (Resource Publications, and BREATHE THE SKY by Chandra Prasad (Wyatt-Mackenzie Publishing).